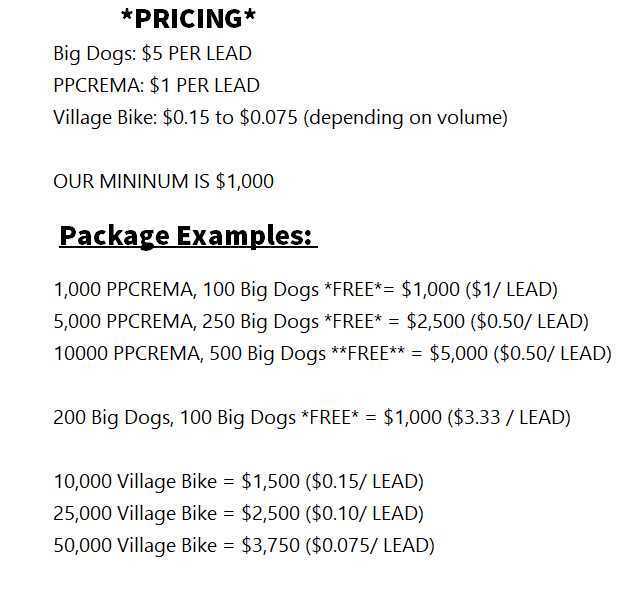 Looking for Precious Metal Leads? Just for the record, if you are doing a leverage deal, we don’t sell those leads. We have not sold leads for those offerings since July 2011 when the Dodd Frank Act, Section 742 came into effect. If you are doing an IRA conversion or selling precious metal bullion and delivering it within 7 days, then we have the leads for you. Our Accredited Investors have the interest and the finances to make those large precious metal deals. 50 ounces of gold at $1,250 an ounce comes out to $62,500, an investment only a qualified accredited investor can afford. Good thing accredited investors are SalesLeads.tv‘s number one product! All of our precious metal investor leads have been qualified by phone and by broker. They have at least a $200,000 income, and at least a $1 million dollar net worth. Most are liquid anywhere from $25,00 to $50,000, and some as high as a quarter million dollars. Believe me, this is the most targeted list I can sell you. Looking for Numismatic Coin Investors?